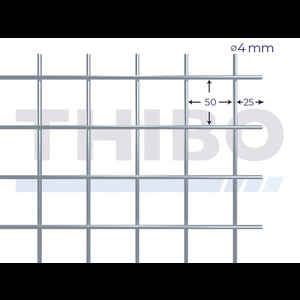 Thibo Online is a specialized Business Unit, responsible for the online activities of Hitmetal BV, the producer and wholesaler for permanent and temporary fences and gates, welded mesh and nails. 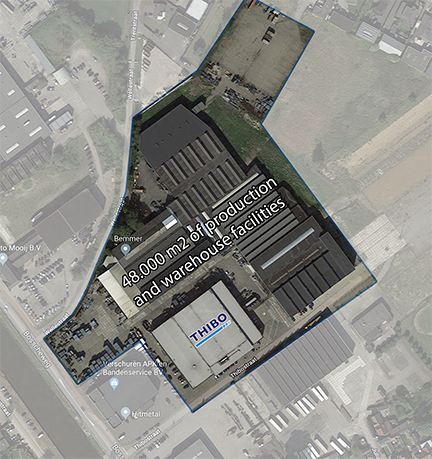 For more than 175 years, Hitmetal has been supplying professional customers with the highest quality products at a competitive price. 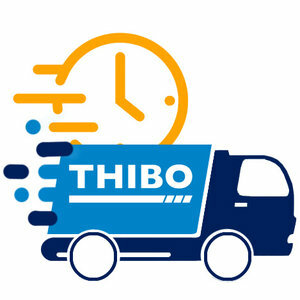 Via Thibo Online you can now also use the knowledge and expertise that Hitmetal has built up as an end user. 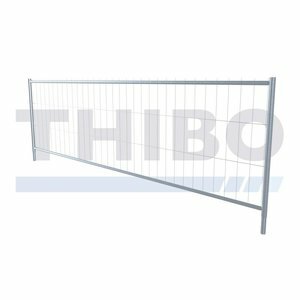 Choose for quality and direct delivery from the manufacturer of all types of mobile fences and mobile fence accessories, such as feet, clamps, gates, cityfences and combifences. 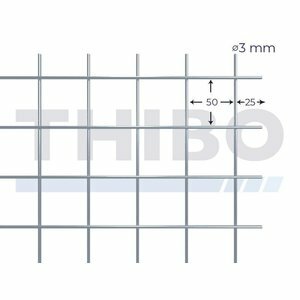 Also for crush barriers and various storage and transport racks, you are at the right address at Thibo Online. 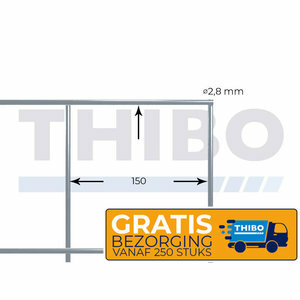 Delivery only in the Netherlands, Belgium en Germany.